Tipton Community School Corporation will host a School Safety Informational Meeting on Tuesday, September 4. This meeting will take place in the Tipton High School Auditorium beginning at 6:00 PM. In addition to information from school personnel, information will also be provided by the School Resource Officer (SRO), and local law enforcement and emergency management personnel. The purpose of this meeting is to inform the public of the procedures the school has in place to help provide a safe environment for its students. 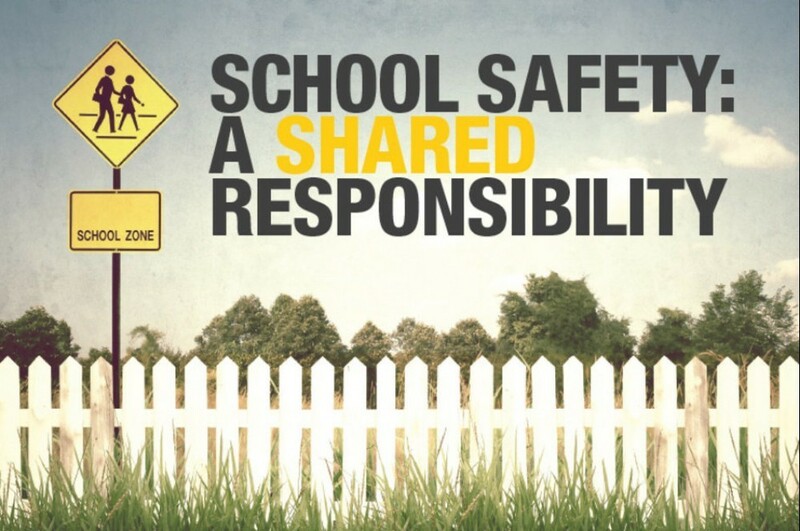 To help answer questions that members of the public may have regarding school safety, individuals are encouraged to ask their questions prior to the September 4 meeting by using the form attached to this link. These questions will be answered during the course of the presentation.